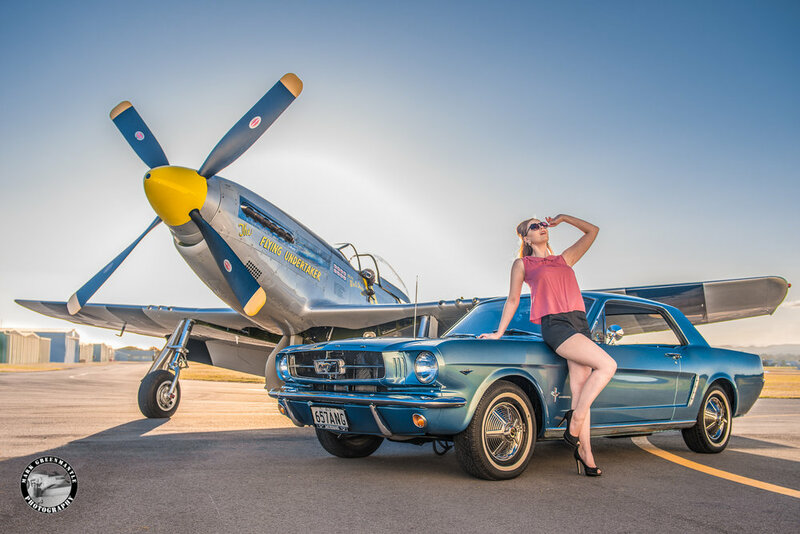 After finding the Pinup community at the start of high school, Kelly lives the vintage-life; constantly indulging in industry events, air shows, car parades and Pinup photo shoots. 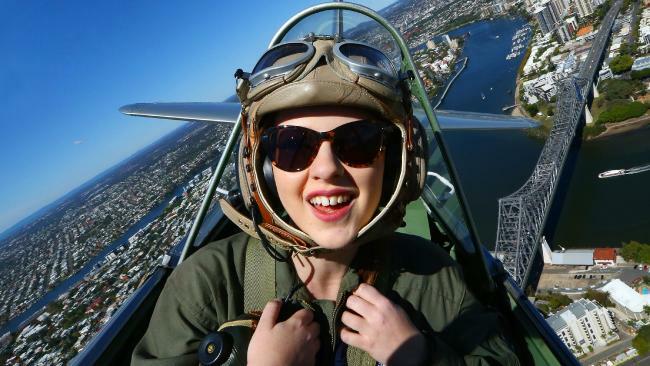 She has fallen in love with vintage aviation and can often be found helping out in the warbird hangers. 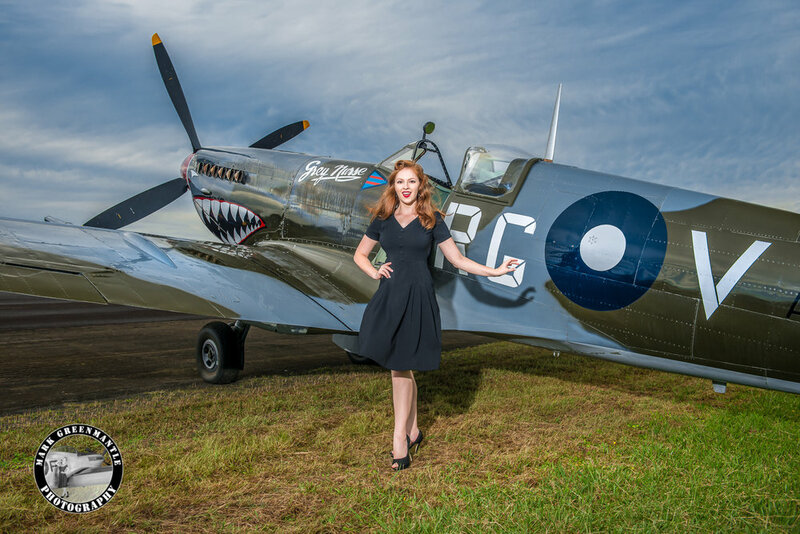 Kelly feels that both the Pinup and Aviation community are like family, and loves to encourage others to find these amazing communities! 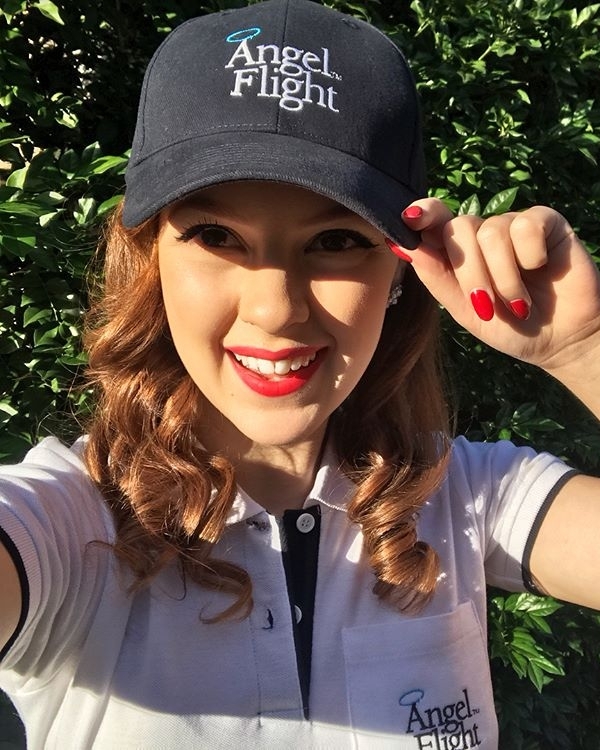 She is a huge advocate for women in aviation and Kelly has set herself a goal to eventually gain her pilot's licence. Meet & Greet with Dita Von Teese: Her Secret To Travelling In Style!